We are looking for fun, friendly, self-motivated teachers with a keen interest in teaching young learners. Our students are aged from 3-12 years old, and are usually taught in groups of 10-12 for 45 minute periods. We provide all the course materials, technology and a Chinese teaching assistant with English speaking proficiency for each class. All course materials are provided by Oxford University Press and follow a simple yet fun and effective curriculum, with a focus on production of language and communication skills. Beyond this, we encourage our teachers to use their own passion and creativity in delivering the lesson content. Our first school opened in 2011 and since then we’ve been growing rapidly. 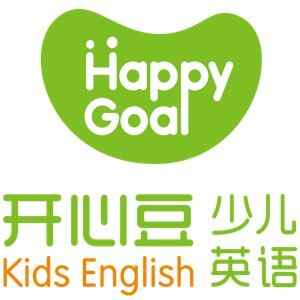 We now have over 40 schools in China. Audio / video materials are available to assist teaching, with an interactive white board and computer in each classroom. Cooperate with teaching assistants in ensuring the constructive communication and efficient operation of the centre. Participate in training，workshops and communication meetings frequently to improve teaching performance.